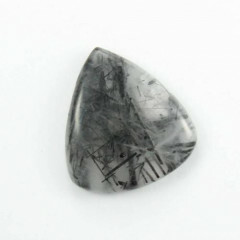 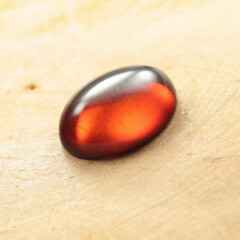 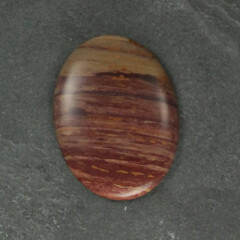 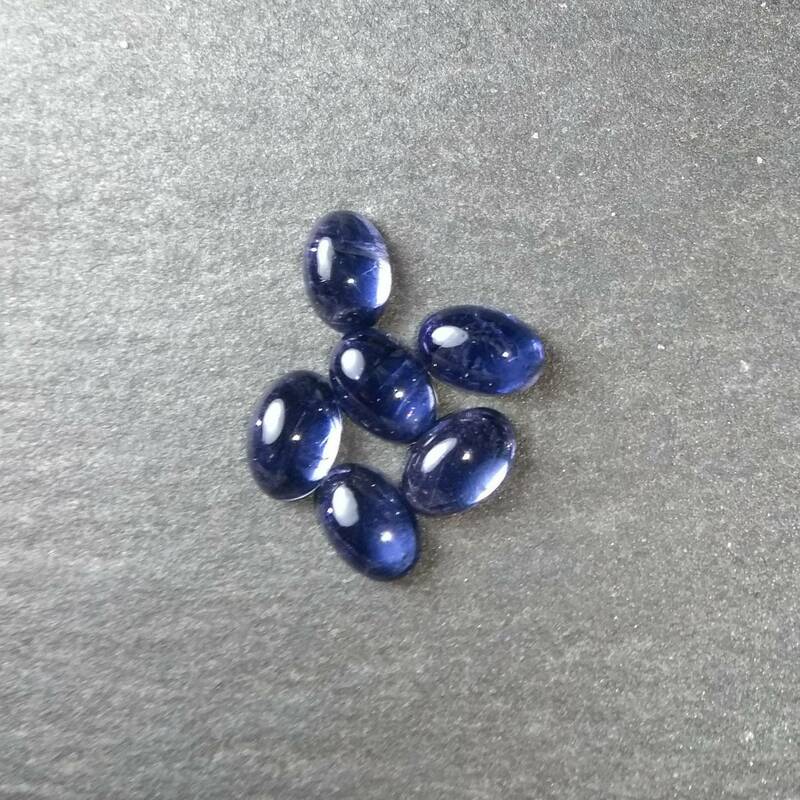 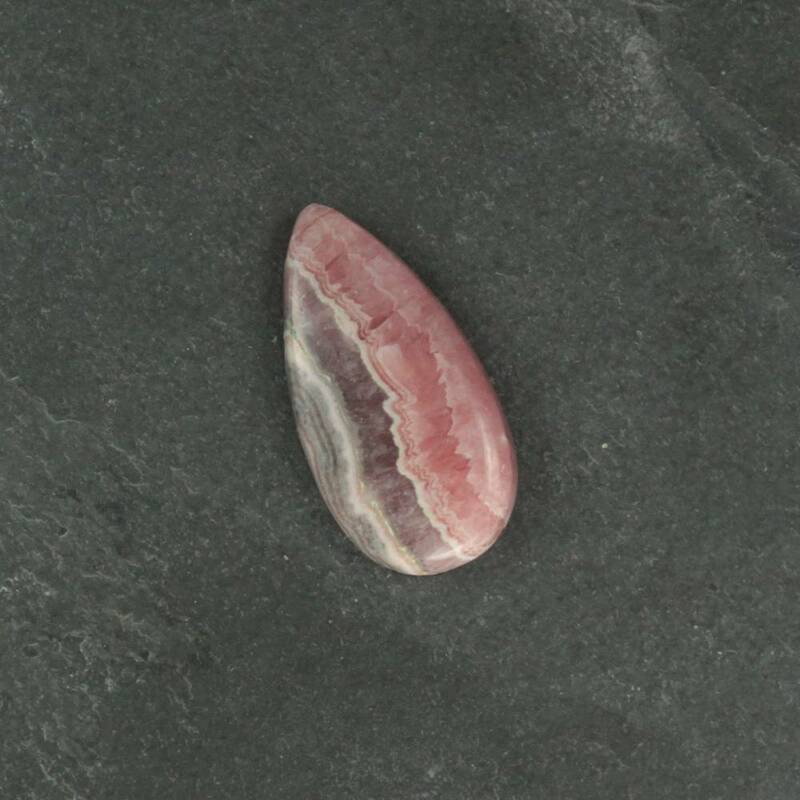 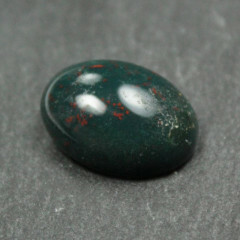 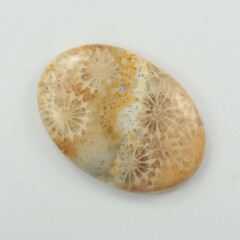 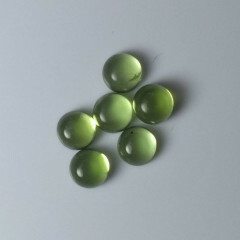 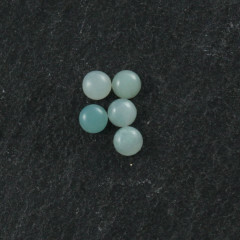 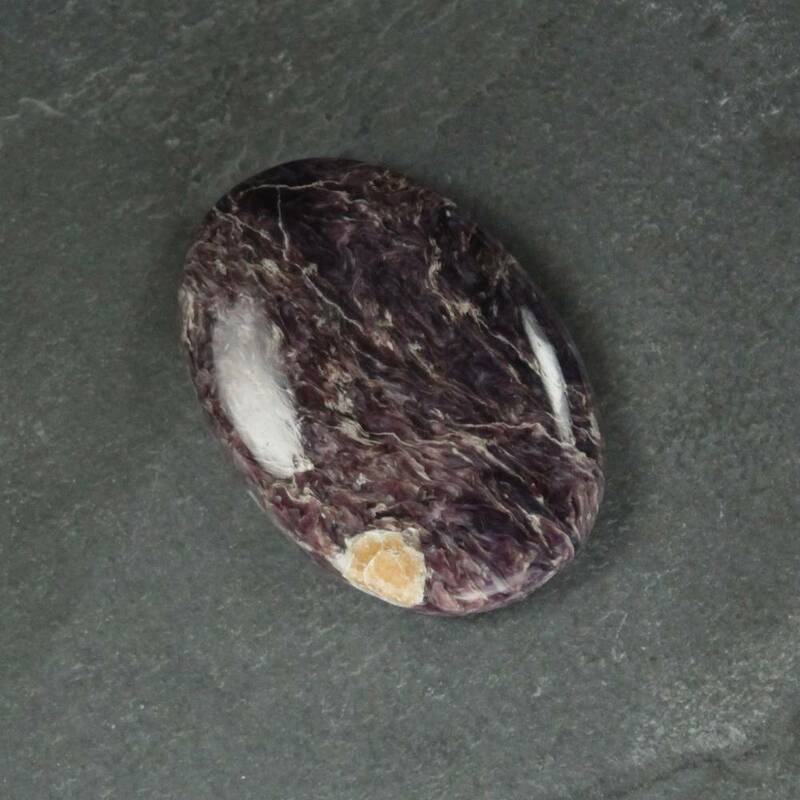 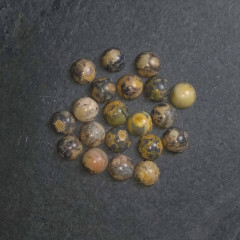 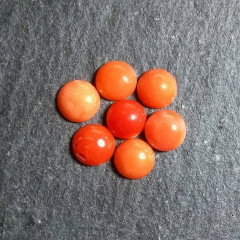 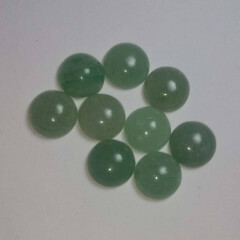 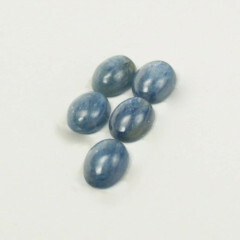 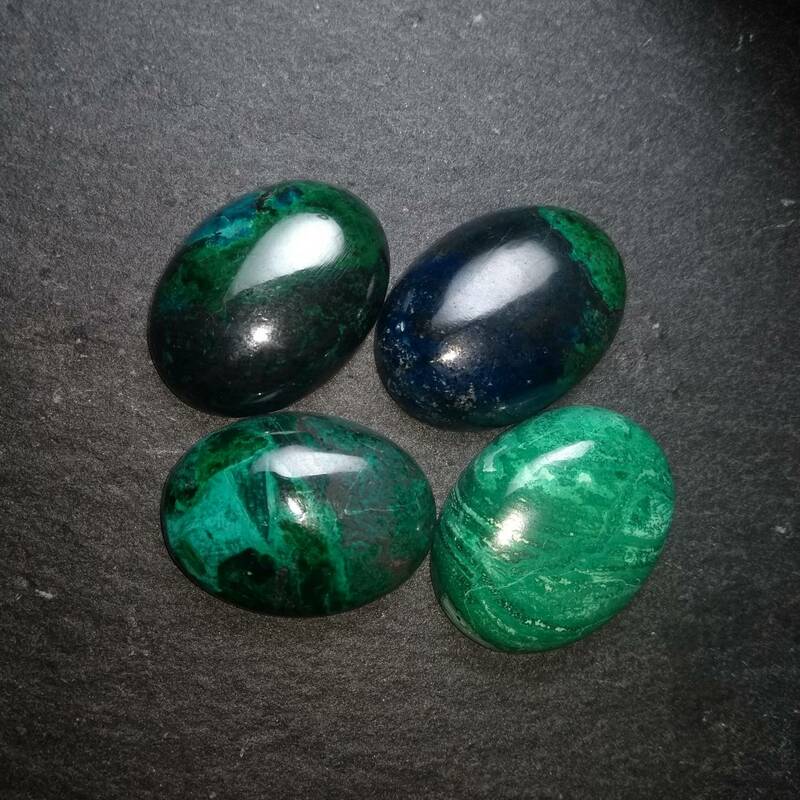 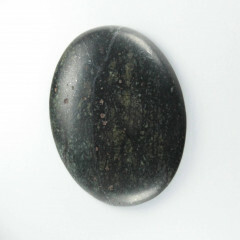 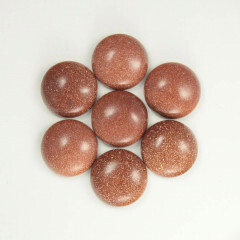 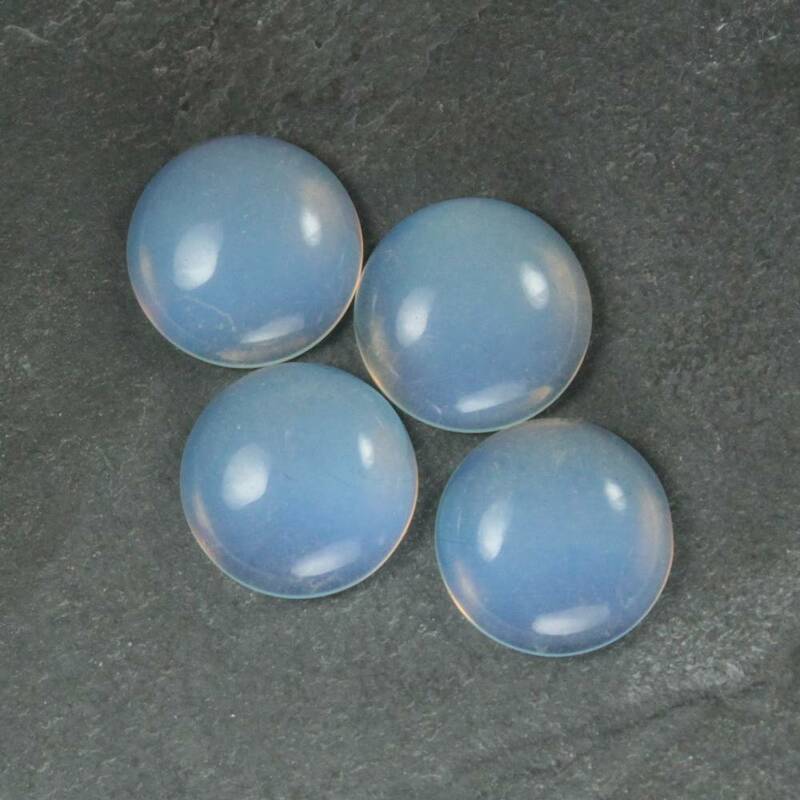 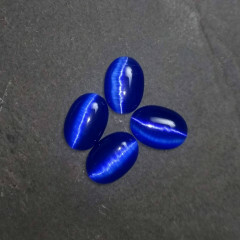 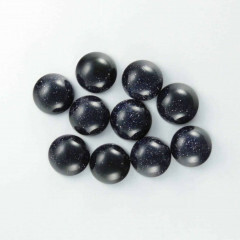 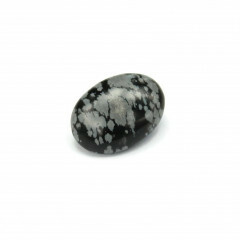 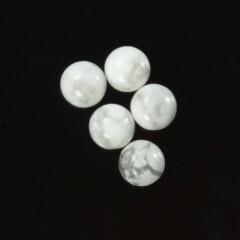 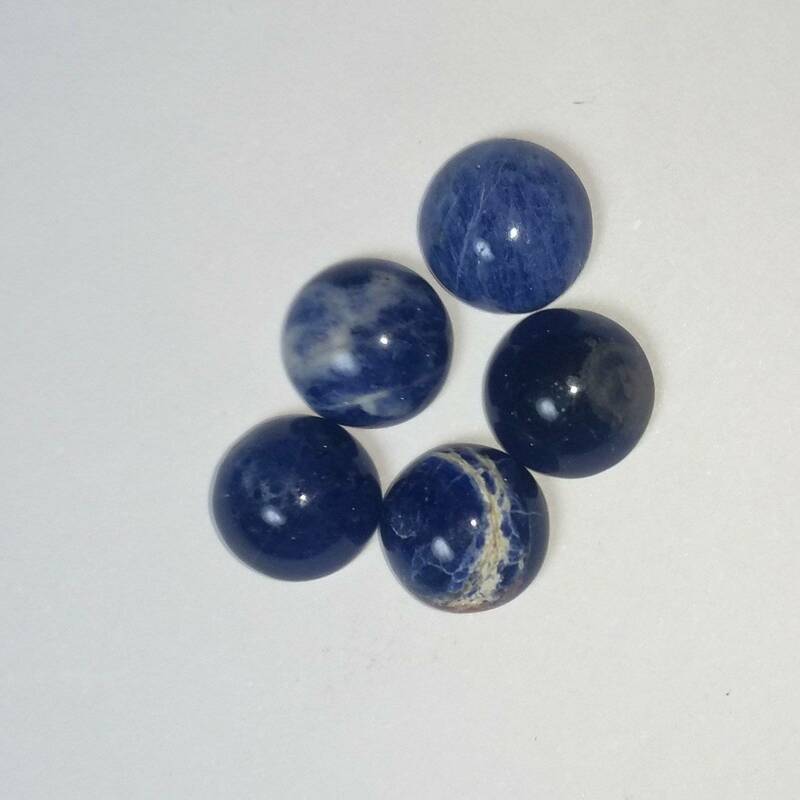 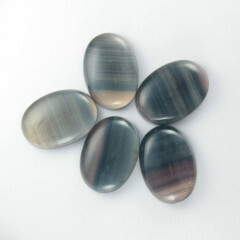 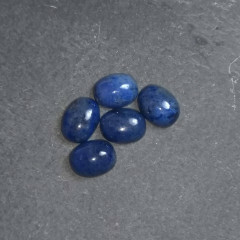 Cabochons are flat backed stones intended for the making of jewellery; they are cut especially to be easy to set in rings, pendants, necklaces and earrings. 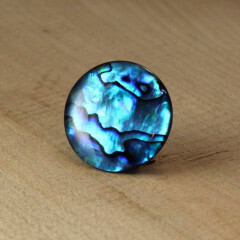 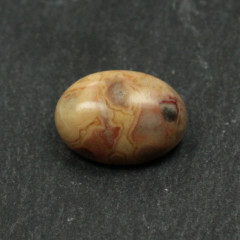 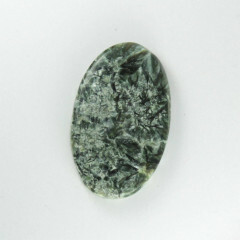 The word Cabochon comes from the French word ‘caboche‘, meaning ‘small dome‘. 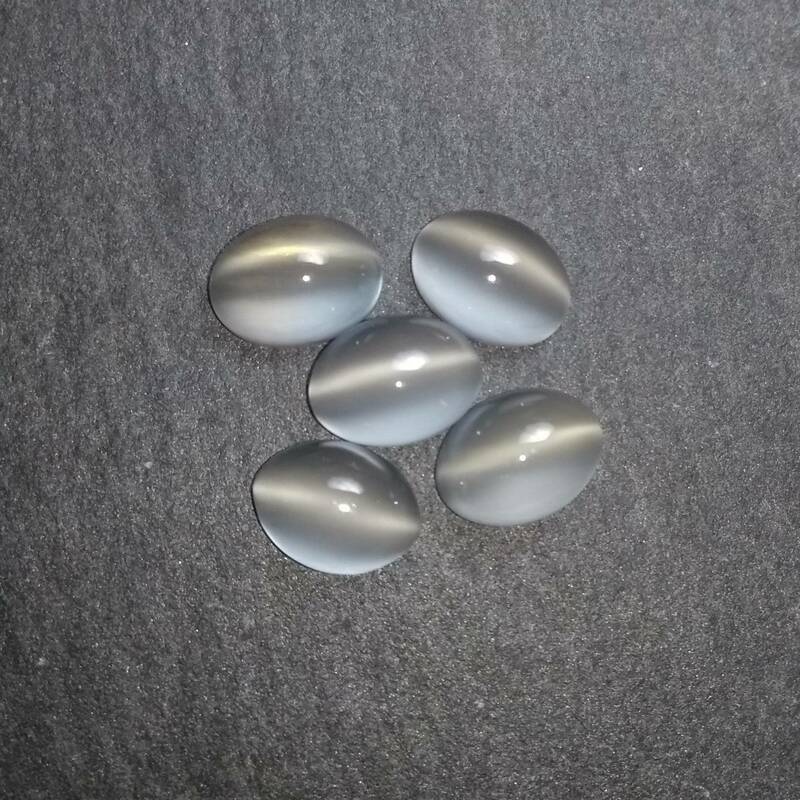 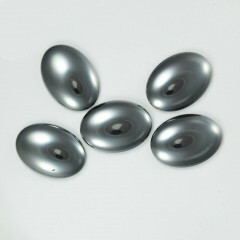 Essentially, these stones are highly polished domes, with a flat back. 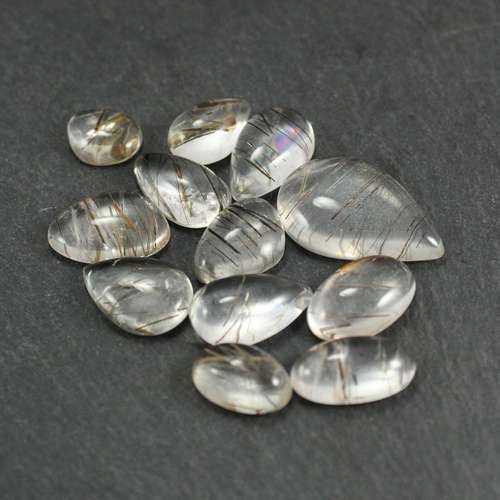 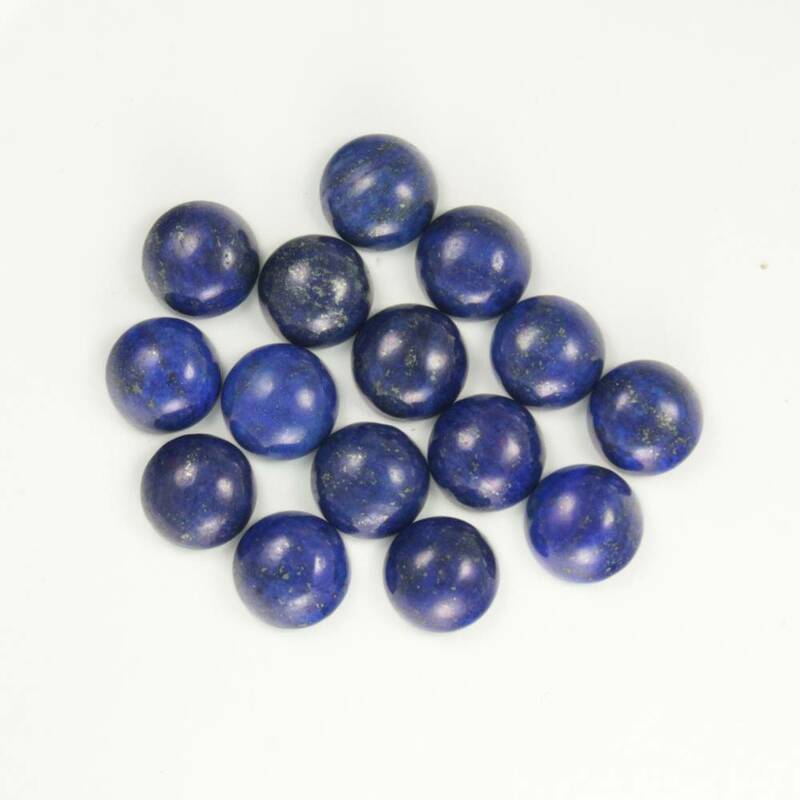 They are ideal for setting into jewellery, and are generally made from stones that are not suited to faceting, or lower grades of material, as faceting is time and resource intensive. 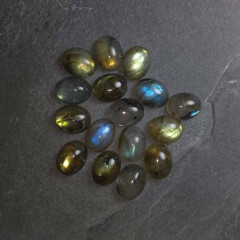 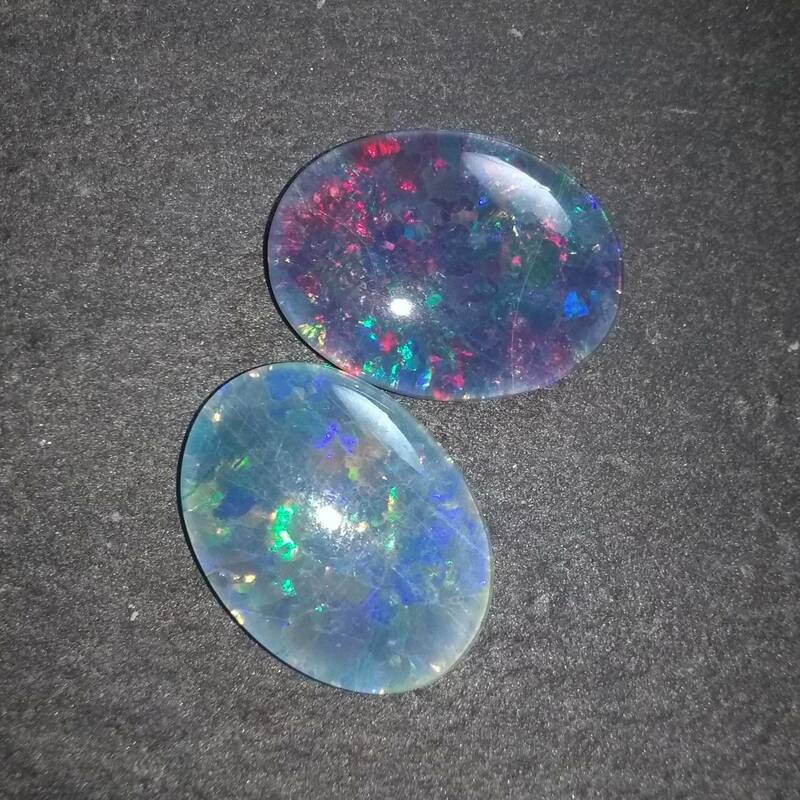 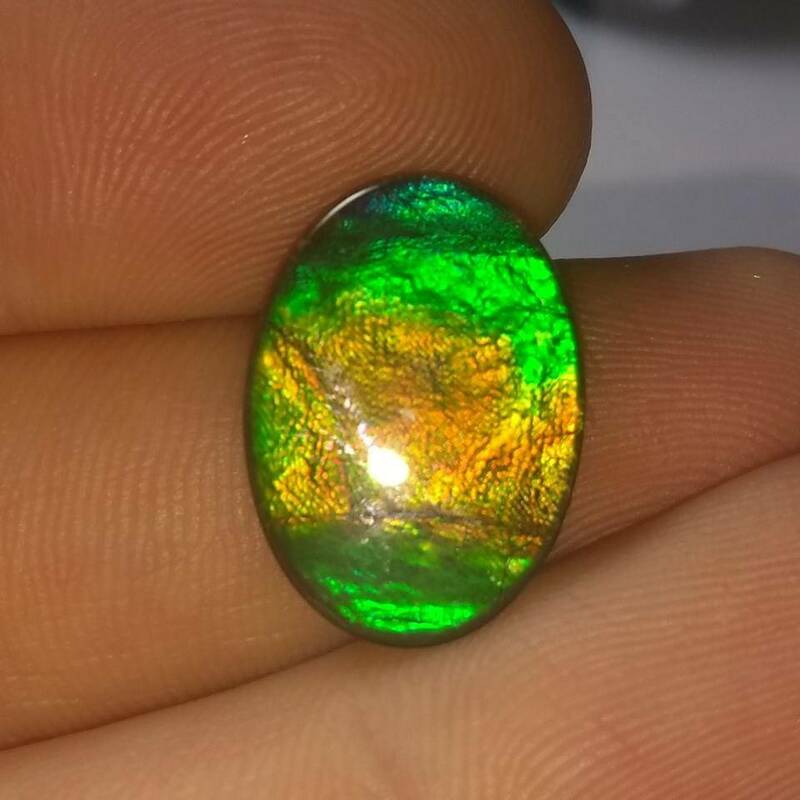 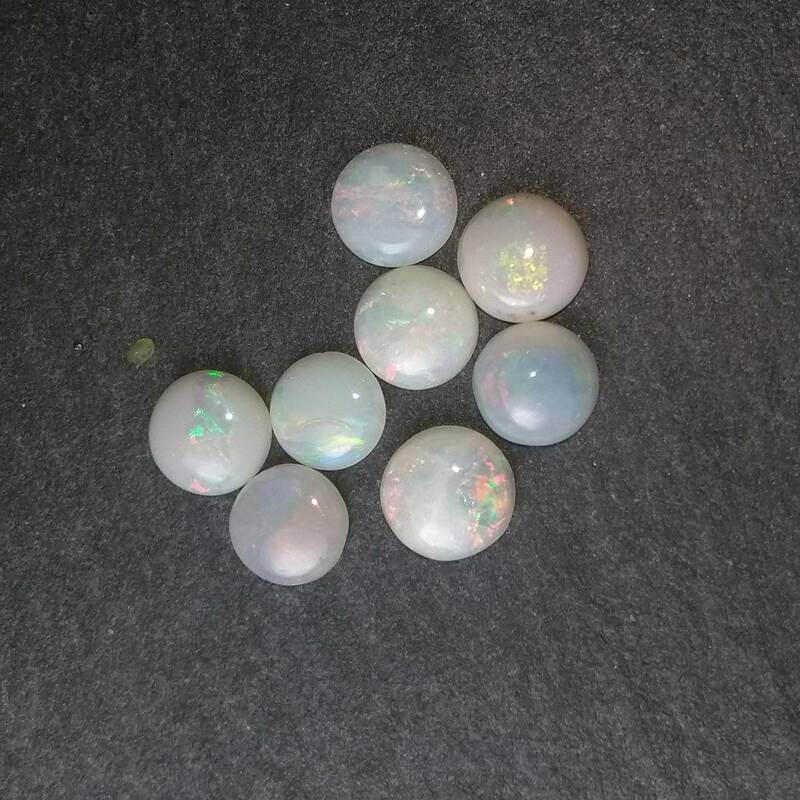 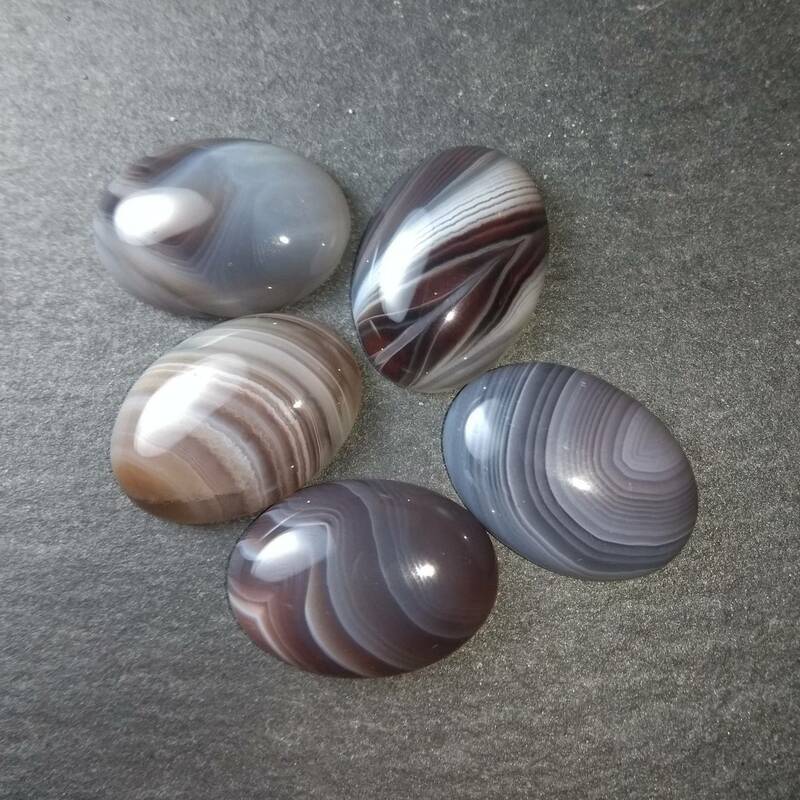 Some stones are better suited to being formed ‘en cabochon’, as they have particular properties which do not lend themselves well to faceting – anything with play of colour or iridescence will be display much better in a polished dome than a faceted stone. 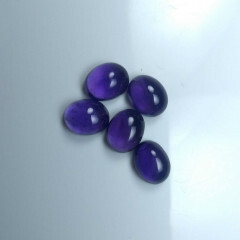 Cabochons come in a range of different sizes and shapes – the most common types are round or oval, but teardrop, pear shaped, square, triangular and free formed shapes are relatively popular too. 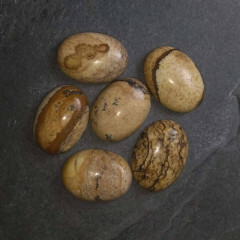 Different sizes are very common too – obviously the size of stone required for a stud earring would be different to a large ring stone, or a pendant stone. 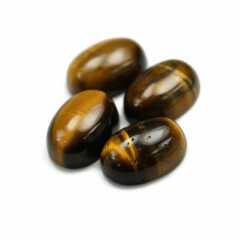 They are sometimes also known as ‘cabs’.